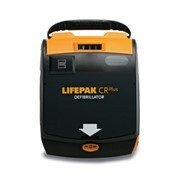 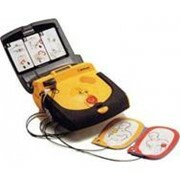 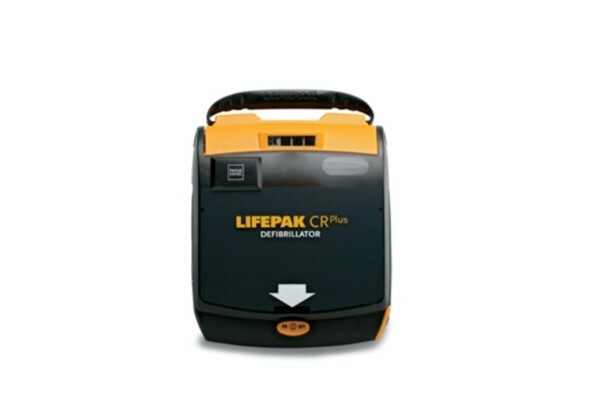 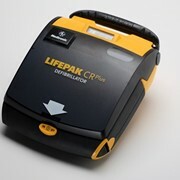 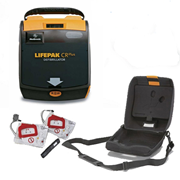 The LIFEPAK CR Plus Automatic External Defibrillator (AED) combines an easy two-step operation, just the right level of guidance, and the capability to escalate to 360 joules when needed. 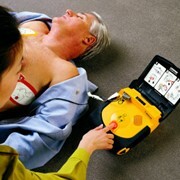 Simply turn the device on and apply the electrode pads to the patient. 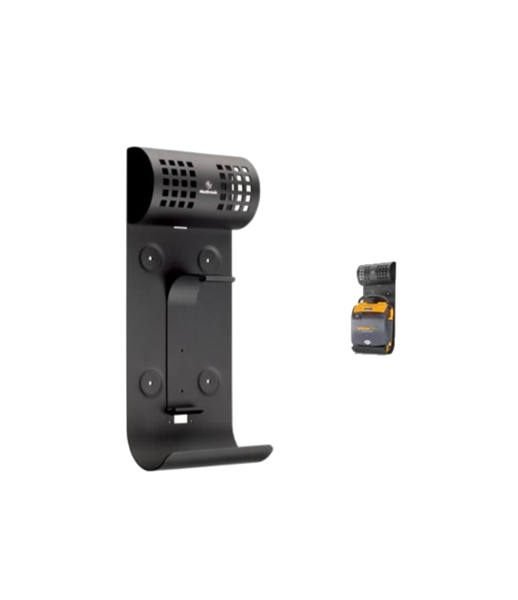 The device will take over giving ClearVoice prompts and delivering escalating shocks up to and industry leading 360J if required. 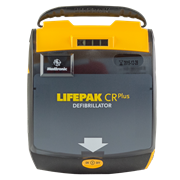 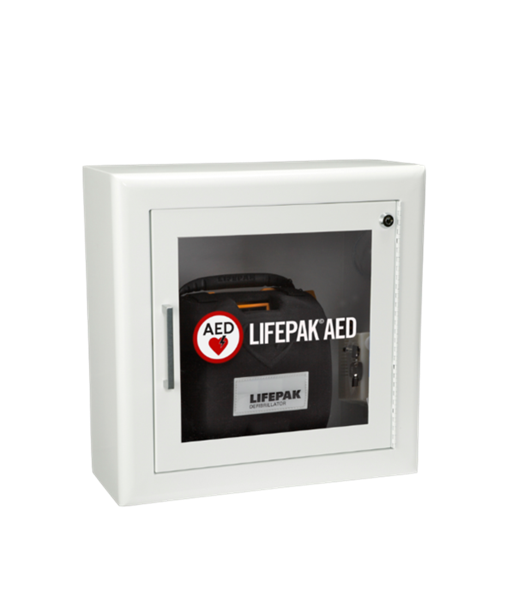 Once help arrives, the electrodes on the CR Plus are fully compatible with all other LIFEPAK defibrillators and monitors. 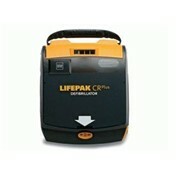 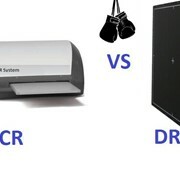 Available in Semi-Automatic or Automatic. 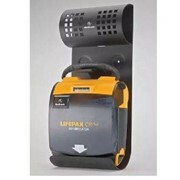 Wall mount cabinet with door open alarm available.